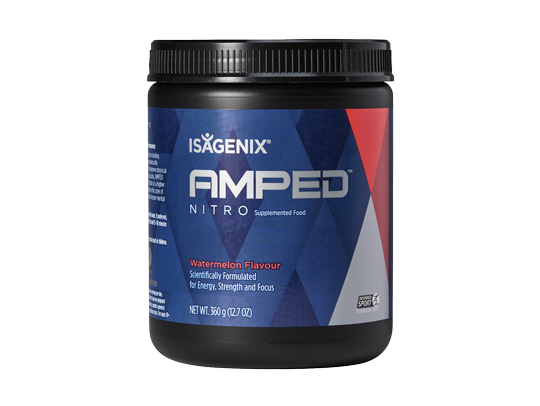 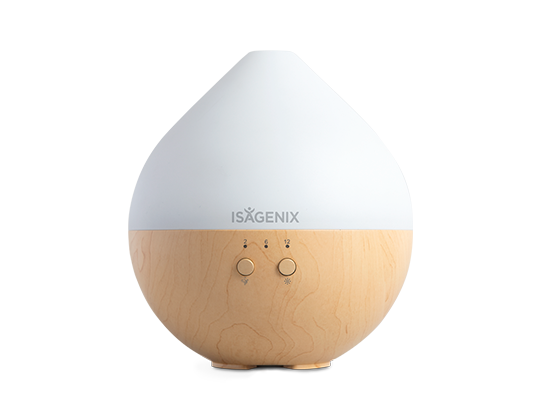 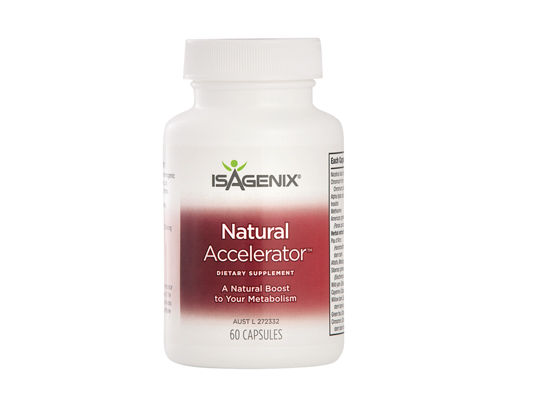 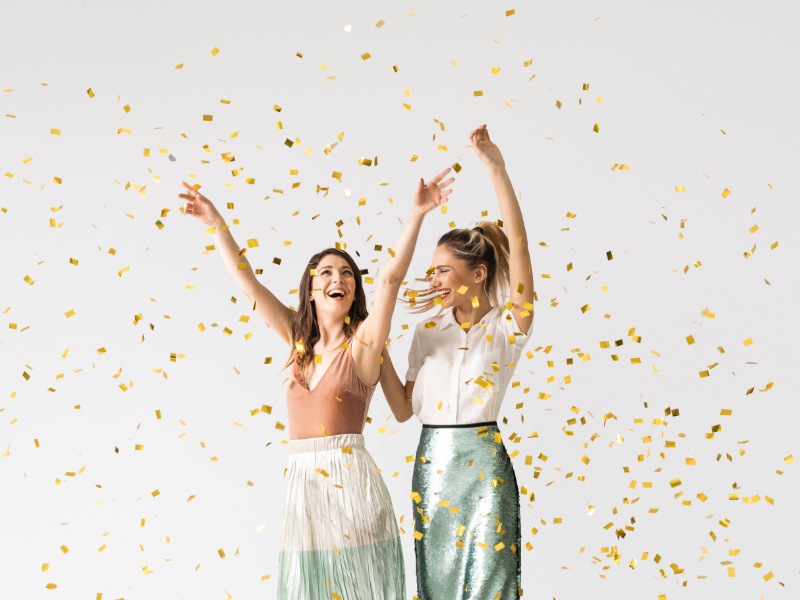 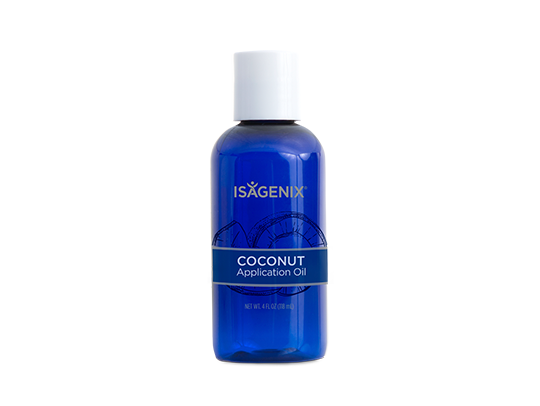 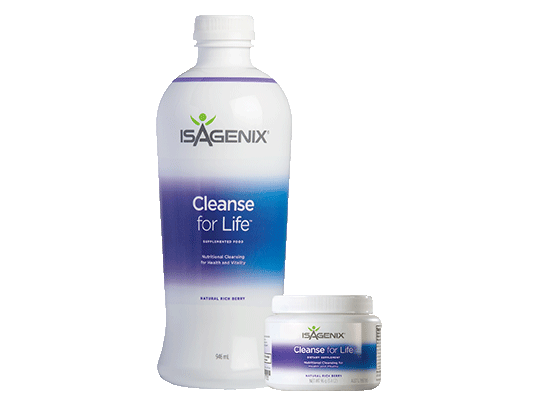 This fundamental cleansing formula can help your body to naturally release harmful impurities that can slow down your metabolism. 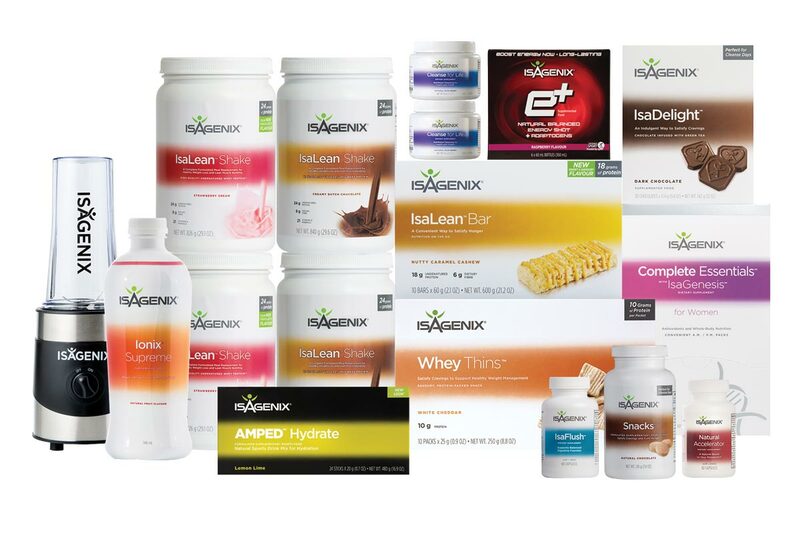 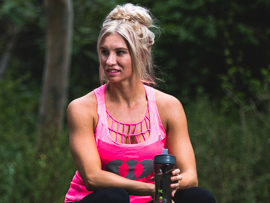 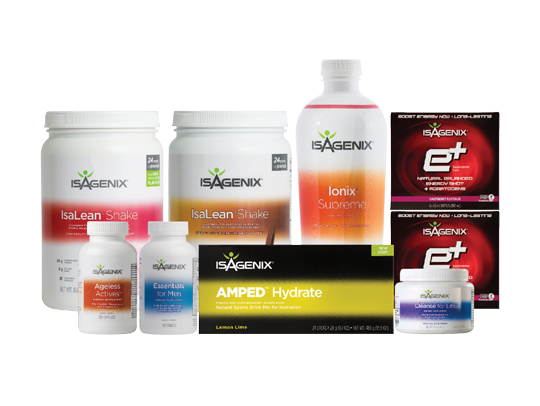 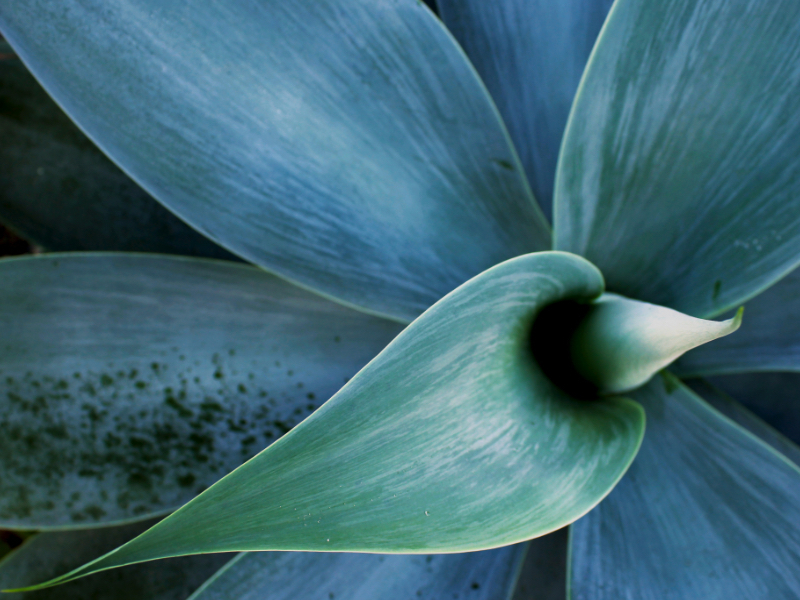 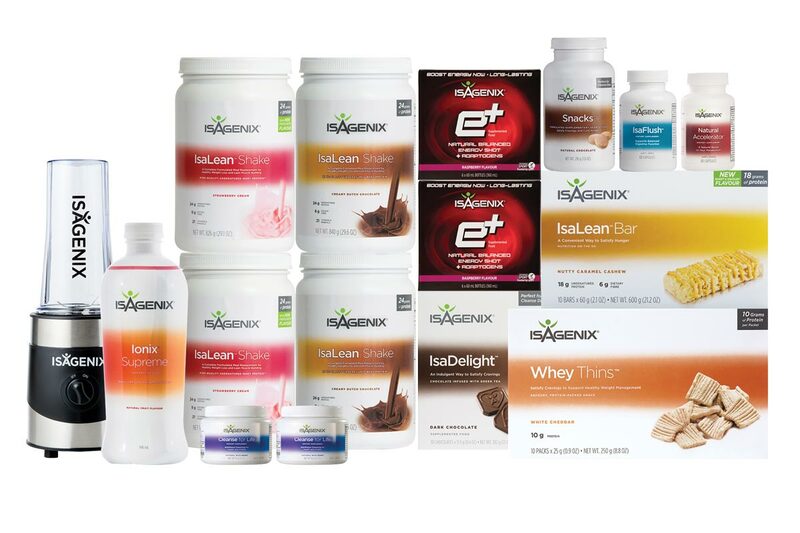 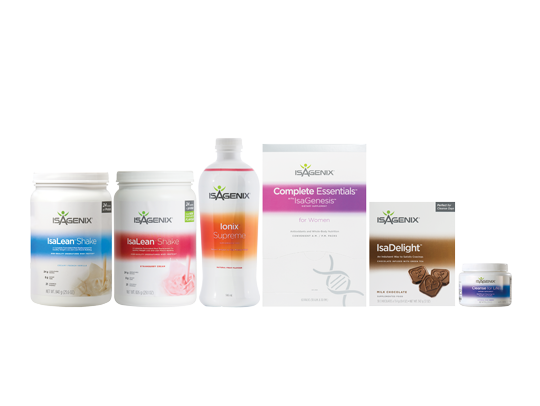 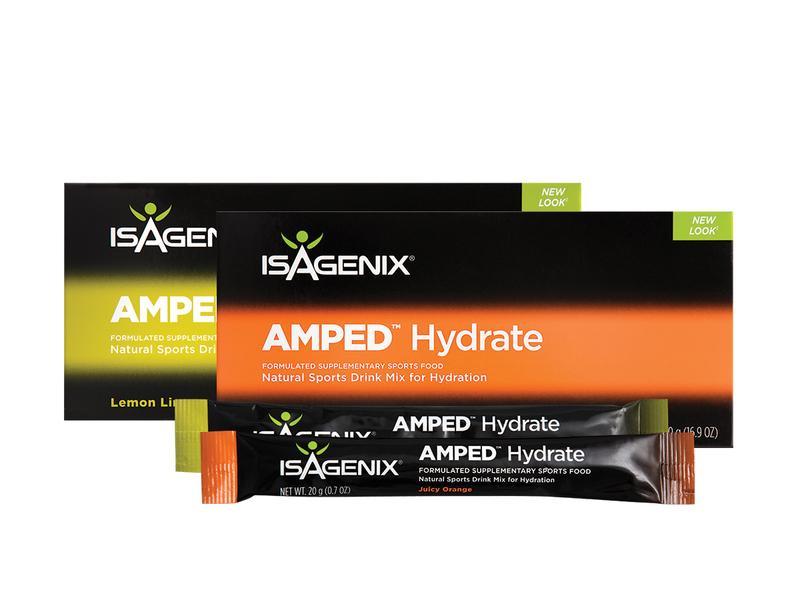 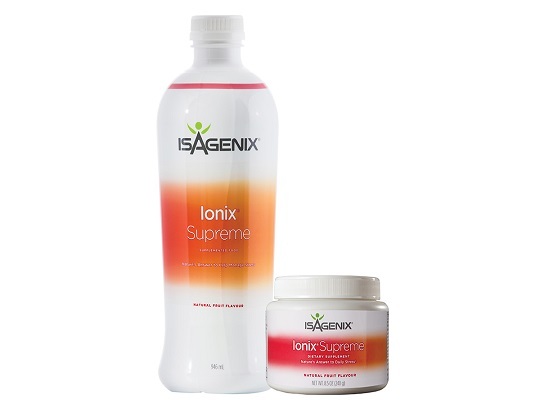 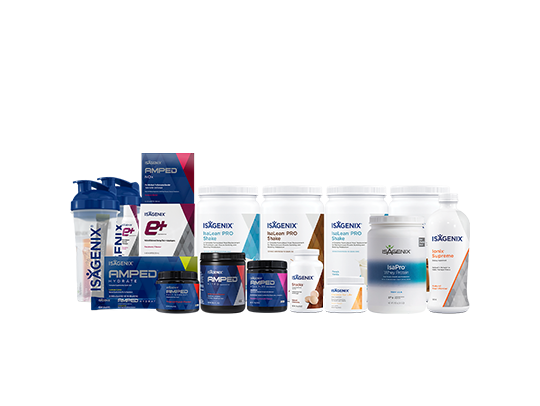 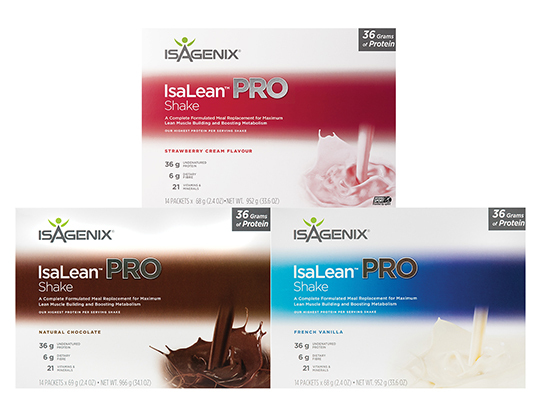 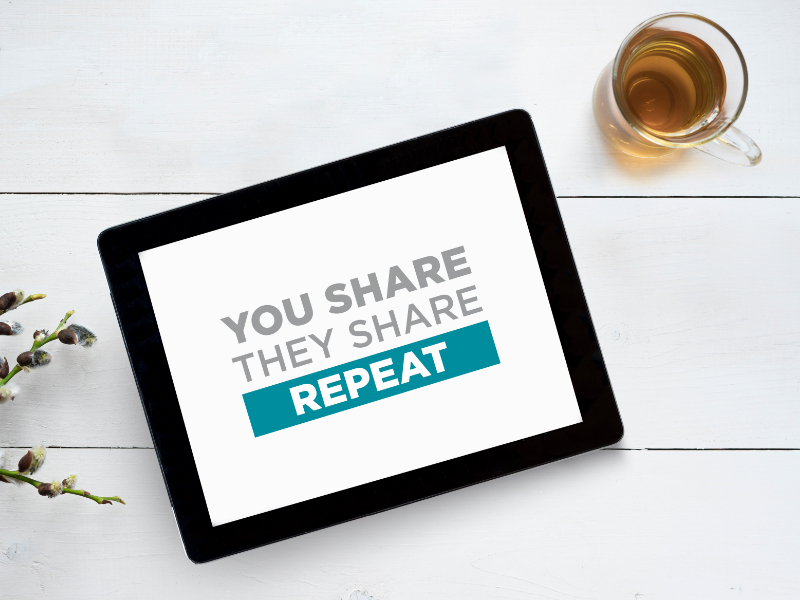 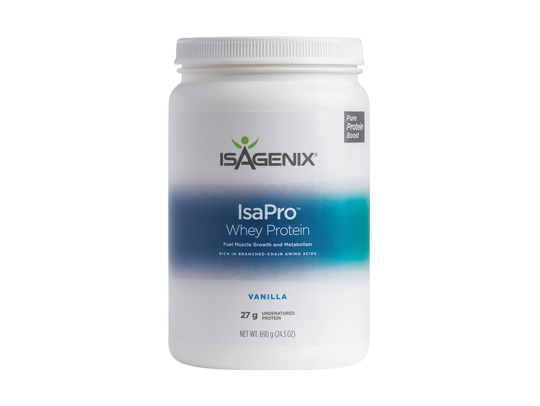 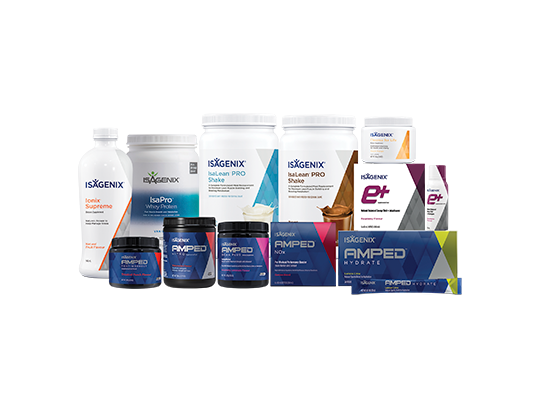 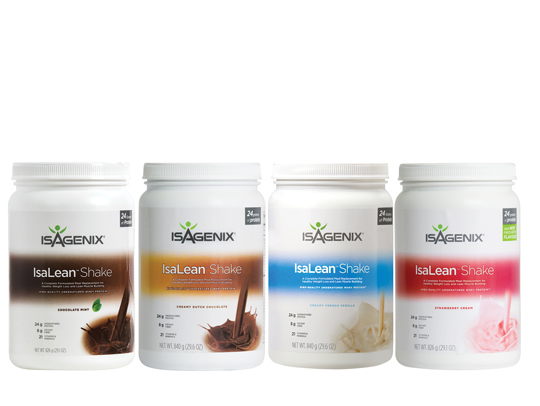 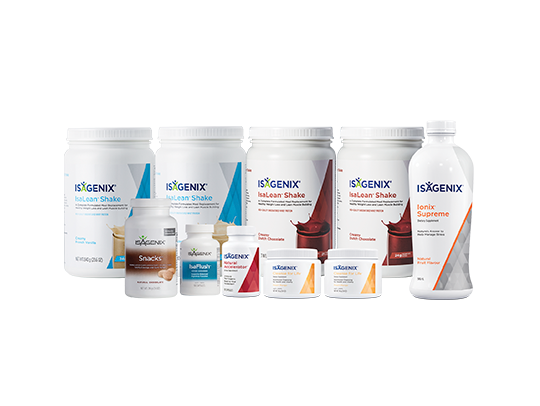 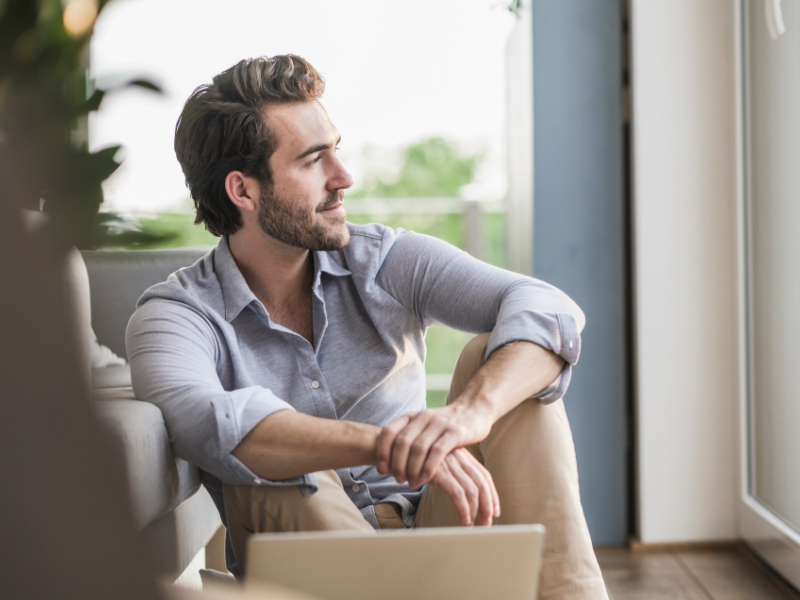 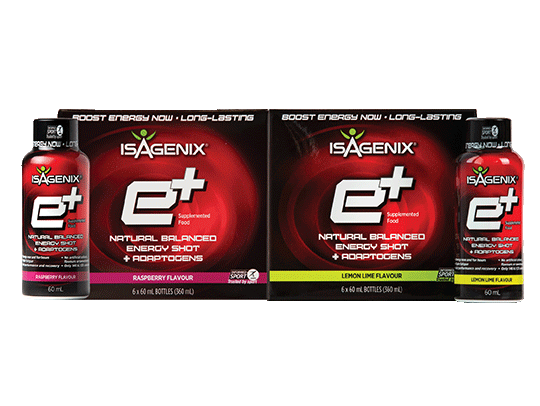 Cleanse for Life™ is a great way to improve overall health and is an integral part of your Isagenix Program. 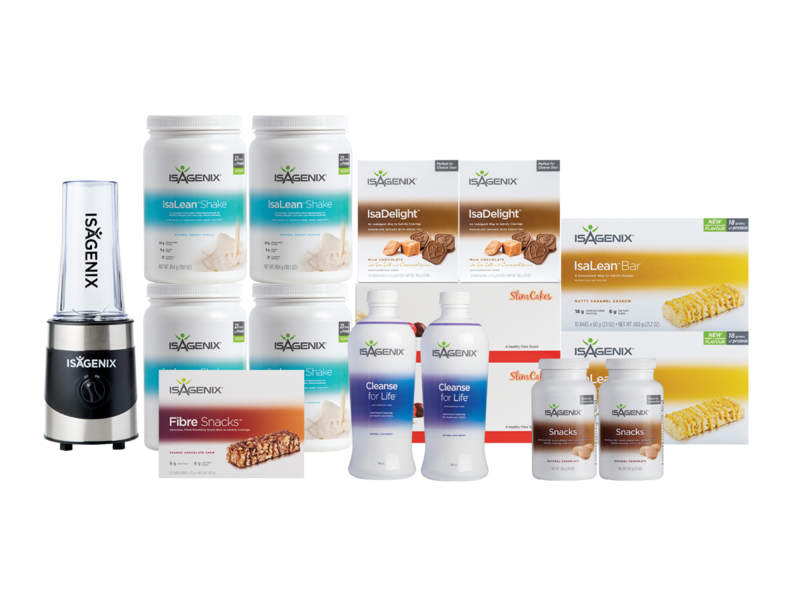 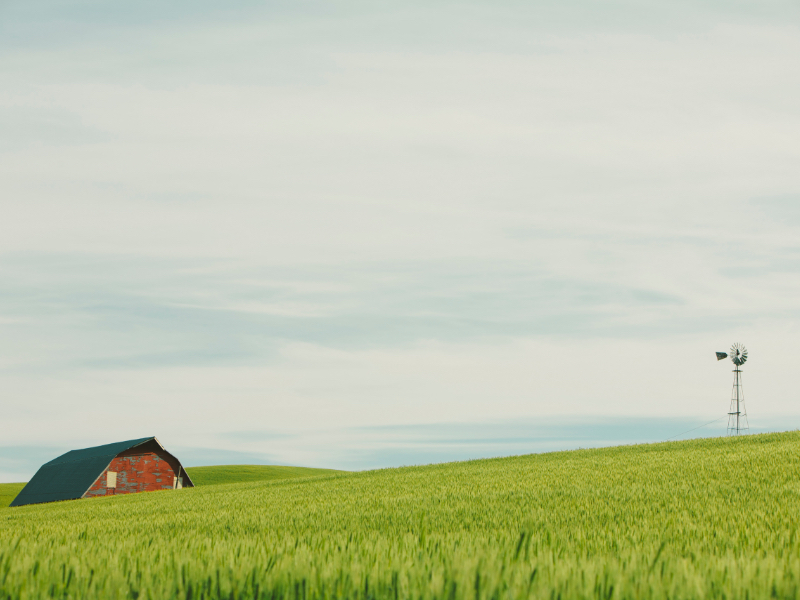 Designated Kosher by a leading Kosher certification agency in the U.S.